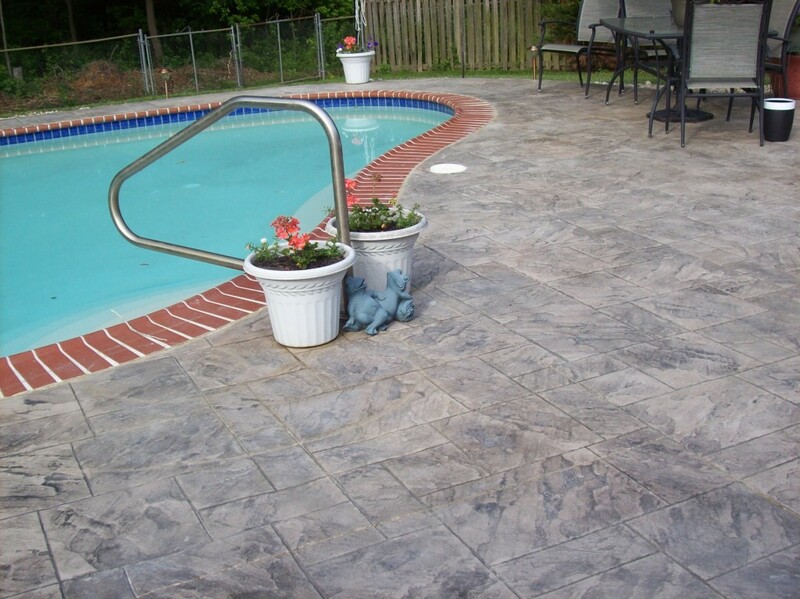 Maryland Curbscape was contracted for this Severna Park Pool deck resurfacing, which originally was just to include the area around the pool. 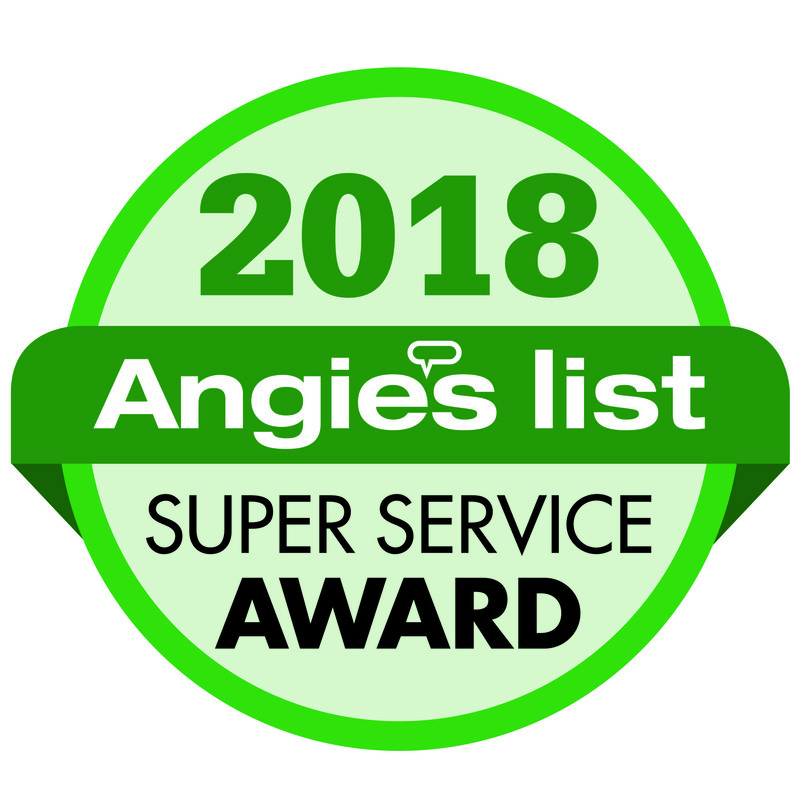 Once we consulted with the homeowners they decided to also include the patio and the front walkway for a seamless aesthetic for the entire property. 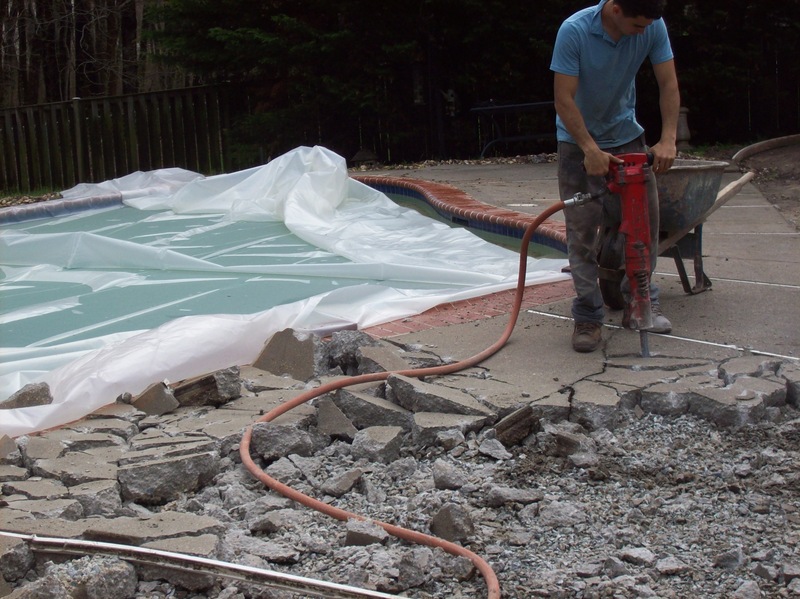 Our skilled craftsmen carefully removed all concrete around the pool and the old patio. 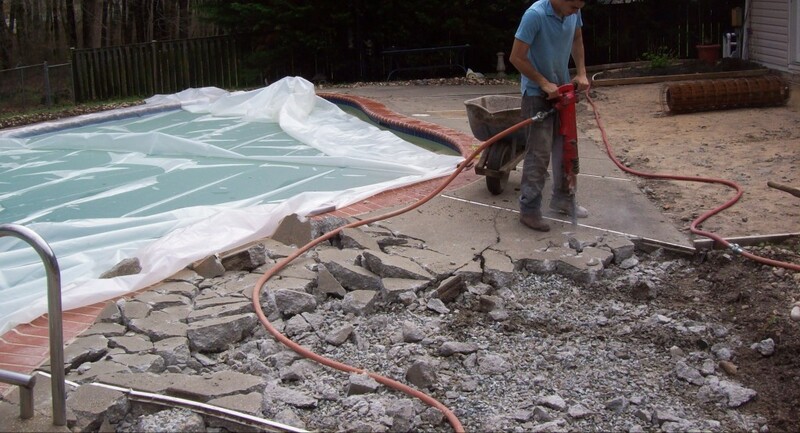 They were especially careful to not get any debris in the pool. 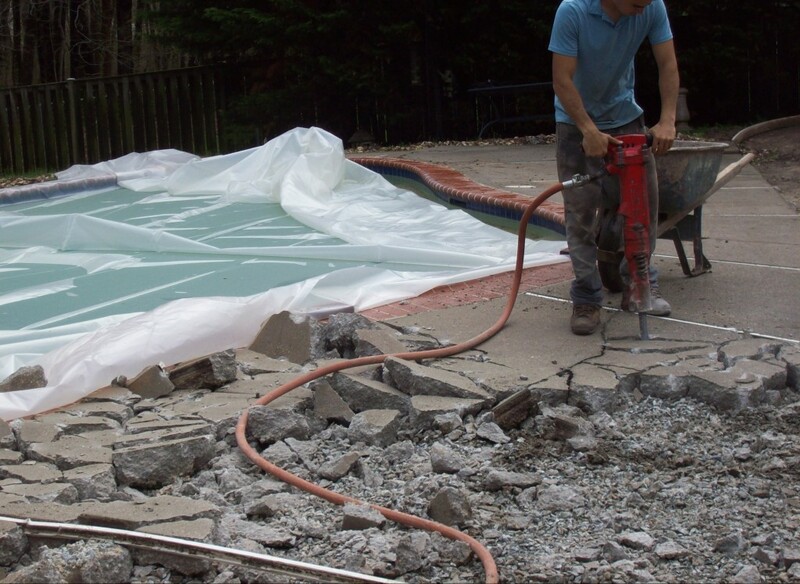 Once all the debris was hauled away the surface was prepped for the new concrete to be poured and stamped. 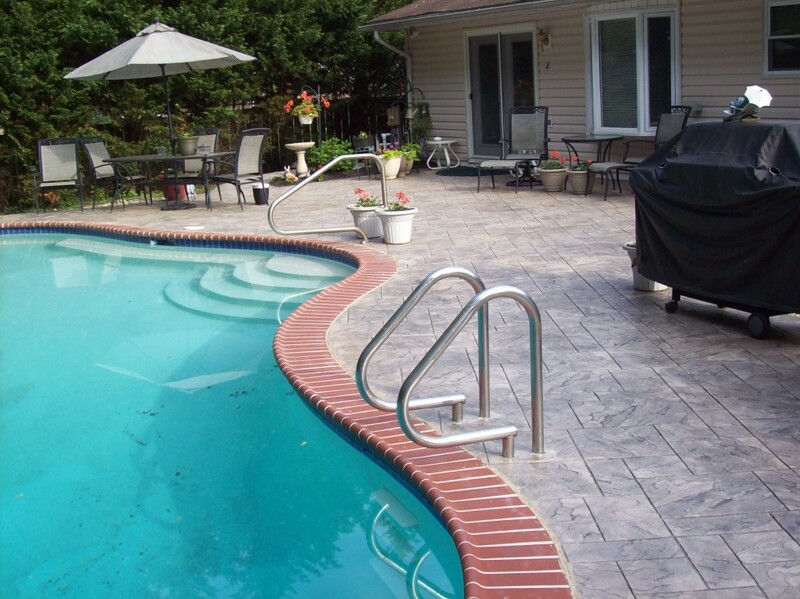 The result is a beautiful new outdoor space that is perfect for outdoor entertaining and summer fun! Maryland Curbscape also repaved the front walk way creating a corresponding look with the back of the home. The homeowner completed all the landscaping, and together it created an attractive and welcoming entry way. 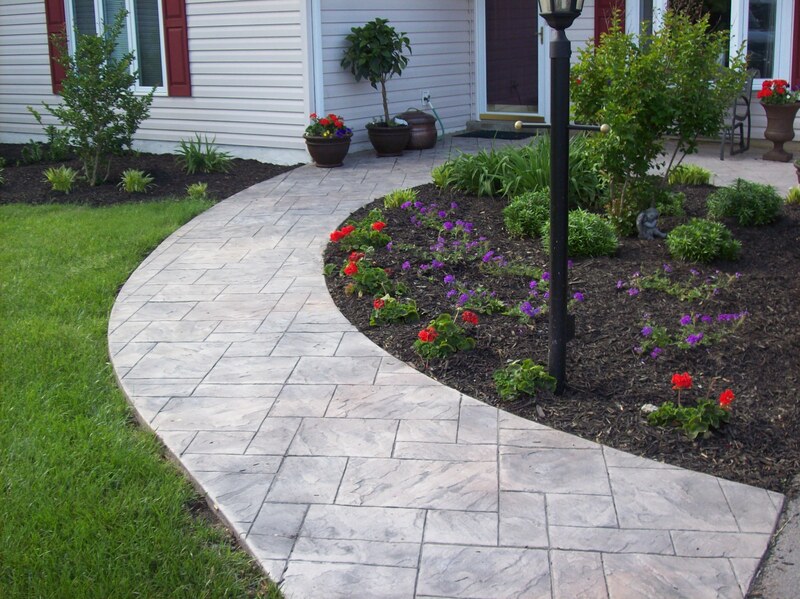 If you are interested in updating the curb appeal to your home, contact Maryland Curbscape for an estimate today!